Arizona Rep. Martha McSally is the kind of role model you want for your daughters. She’s got grit after spending 18 years in the U.S. Air Force -- and proven leadership skills, having become the first female to fly in combat and the highest ranking female pilot in the Force. She went on to become a U.S. Congresswoman with aspirations toward the Senate. She may have narrowly lost her Senate race to Senator-elect Kyrsten Sinema, but she won't have to sit out the Senate after all. Four months after the death of Senator John McCain, Governor Doug Ducey has appointed McSally to his seat, where she will be for the next two years. She has served as a Member of Congress for the past 4 years and plans to run to keep the Senate seat in a 2020 special election as well. “With her experience and long record of service, Martha is uniquely qualified to step up and fight for Arizona’s interests in the U.S. Senate,” said Ducey. 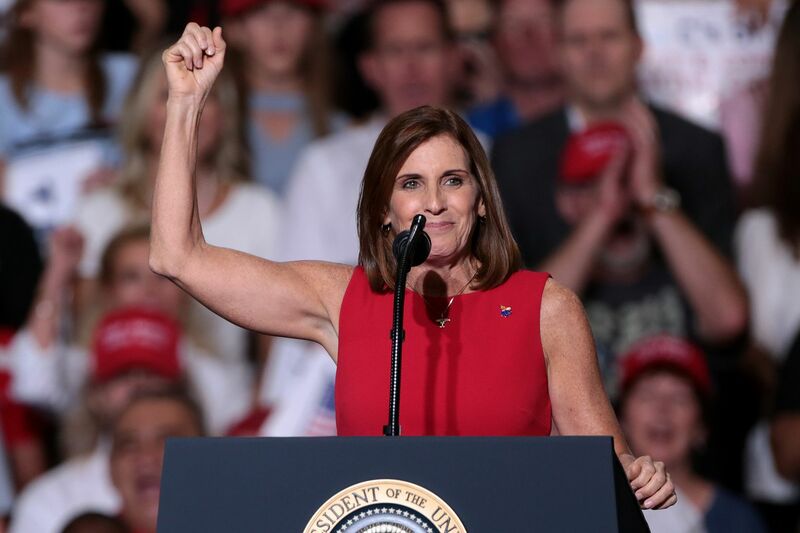 McSally will be the 25th woman to start office in January. In an ironic twist, she will be seniorto Senator Sinema, whom she lost the race to. Both women are the first to serve in the Arizona Senate. In addition to her impressive military service, McSally also gained national attention when she fought against a military rule forcing U.S. servicewomen deployed to Saudi Arabia to wear full Muslim garb and headscarf. After pushing back on these policies for years, she ultimately created legislation that was signed into law, overturning the policy completely. 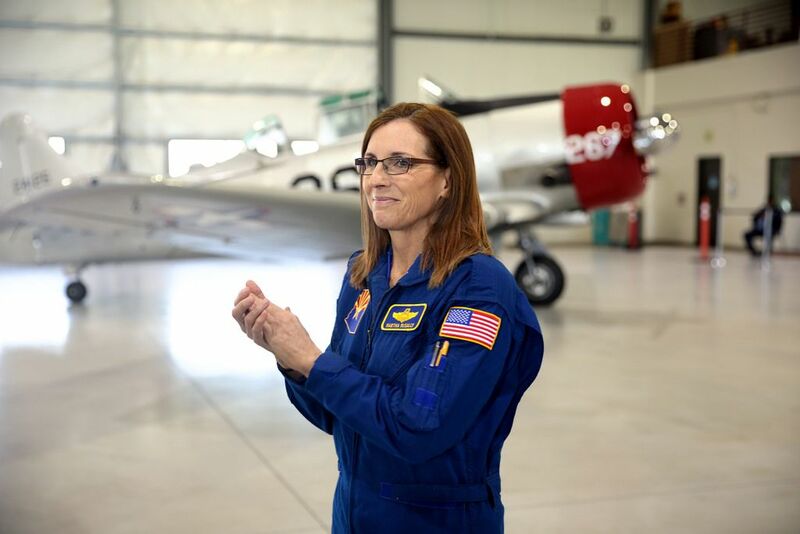 “I am humbled and grateful to have this opportunity to serve and be a voice for all Arizonans,” said McSally after the announcement was public. Many were charmed by the kind and humble video she released after losing the election in November. Luckily, we will now all get to see what she will do for the state of Arizona and the country moving forward.